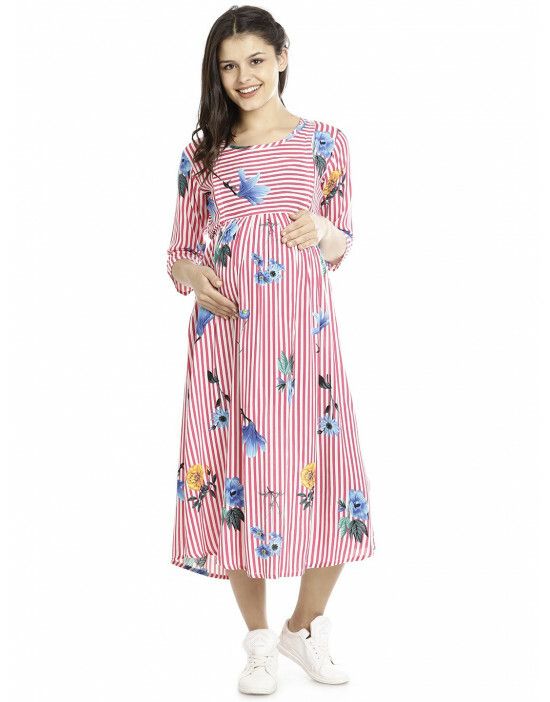 Goldstroms Long Maternity/Nursing/Feeding tee is designed with Hidden Vertical Zipper. 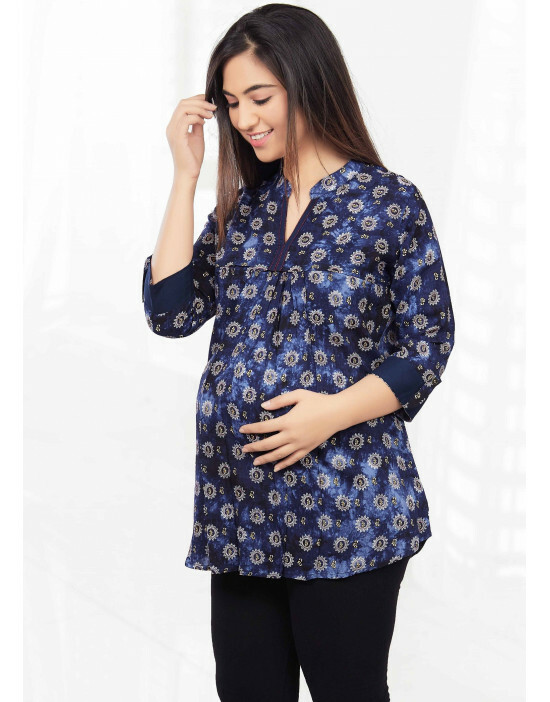 Made of super soft 100% combed cotton fabric which provides freedom from irritation and superior comfort. 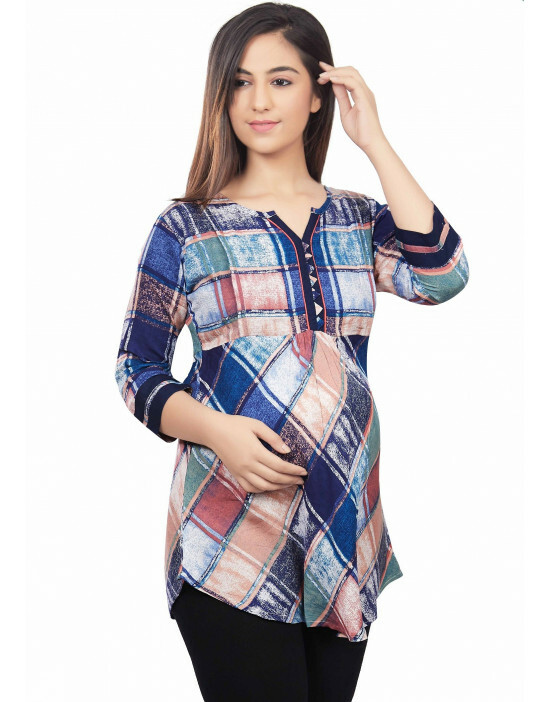 It can be used as both pre and post maternity wear and suits with pyjamas, leggings and denims.